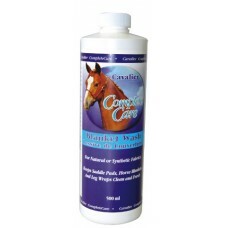 A powerful yet gentle formulation that effectively removes tough stains, dirt, grease and odours. 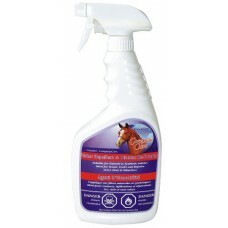 Id..
A fast-acting spray that effectively eliminates unpleasant odours. 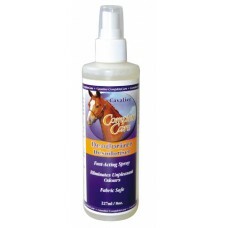 Gentle water-based formulation is.. 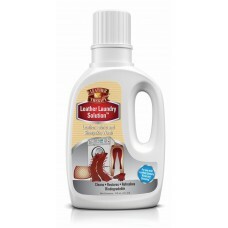 Suitable for natural or synthetic fabrics. 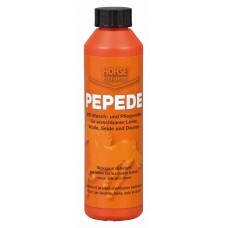 Ideal for seams, leaks and repairs. This quick-drying spr.. 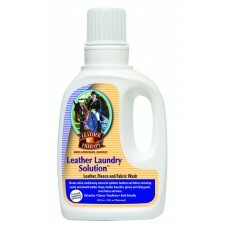 Suitable for natural or synthetic fabrics. Ideal for seams, leaks and repairs. 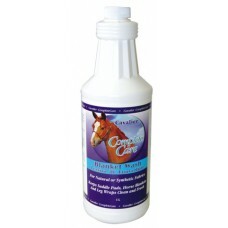 Dries clear and odorl..
Softens and enhances leathers. Can be applied directly or added to the rinse cycle. Ideal for use wi.. 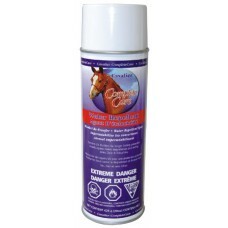 Provides anti-static benefits in a formula designed to decrease the risk of cross contamination from..
To reduce the spread of skin problems from horse to horse. 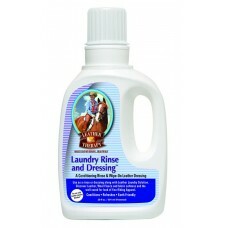 Laundry concentrate breaks down heavy gri.. Highly concentrated. 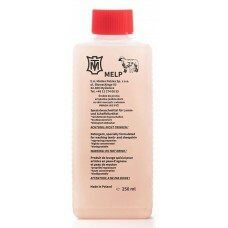 Restores washable sheepskin products.250 ml.. Highly concentrated. 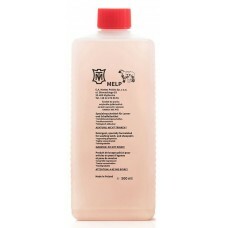 Restores washable sheepskin products.500 ml.. Dirty and sticking zippers are a thing of the past! Hypofekt cleans and lubricates zippers, prolongi..